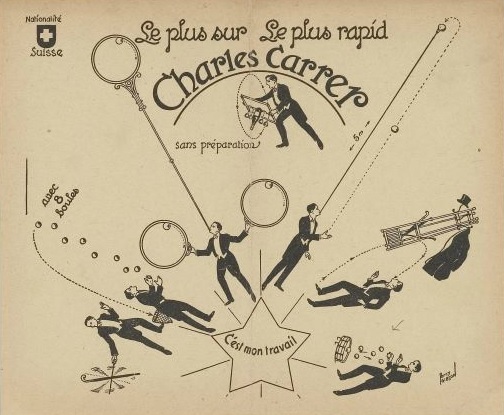 Charles Carrer (October 12, 1898 – December 25, 1971) was born in Zurich, Switzerland as Karl Karrer. 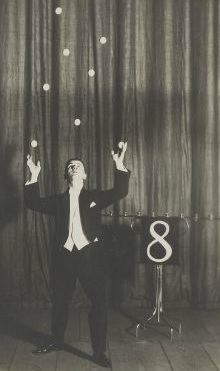 Carrer took up juggling as a way to strengthen his eye muscles after suffering eye strain while working at a factory. 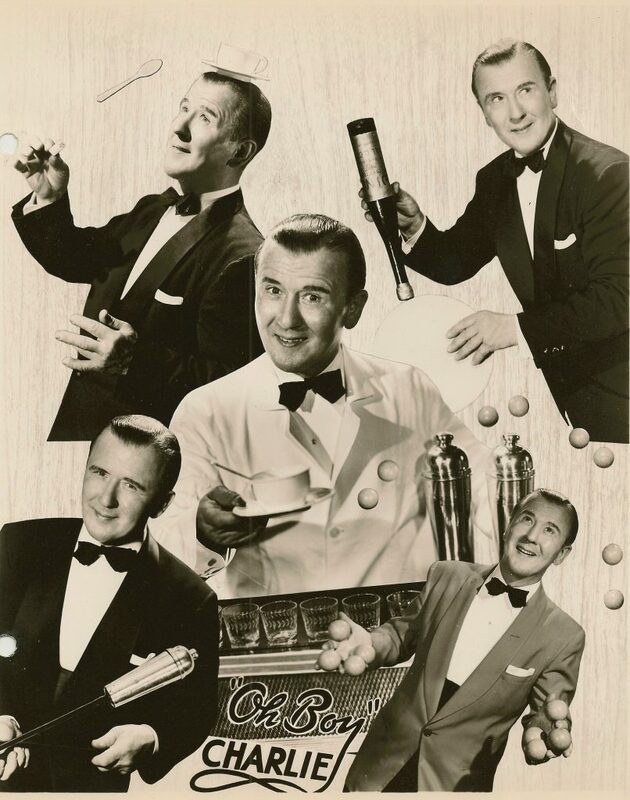 He was billed as “The Swiss Juggler” and “The King of Jugglers.” He was also known as “Oh Boy Charlie” as he often said, “Oh Boy” during his act. 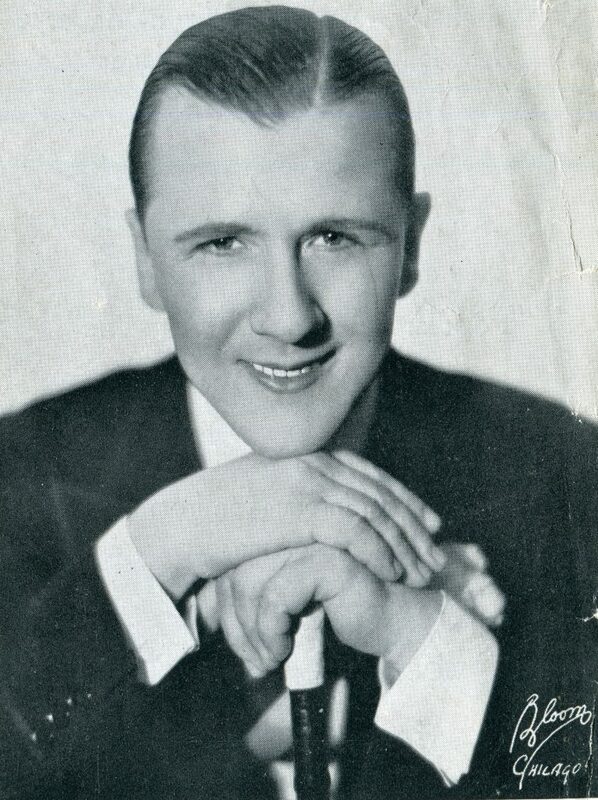 He became a star on vaudeville and appeared in two feature films, Du Barry Did All Right (appearing as a waiter who juggles wine glasses and bottles) and Dexterity, both in 1937. 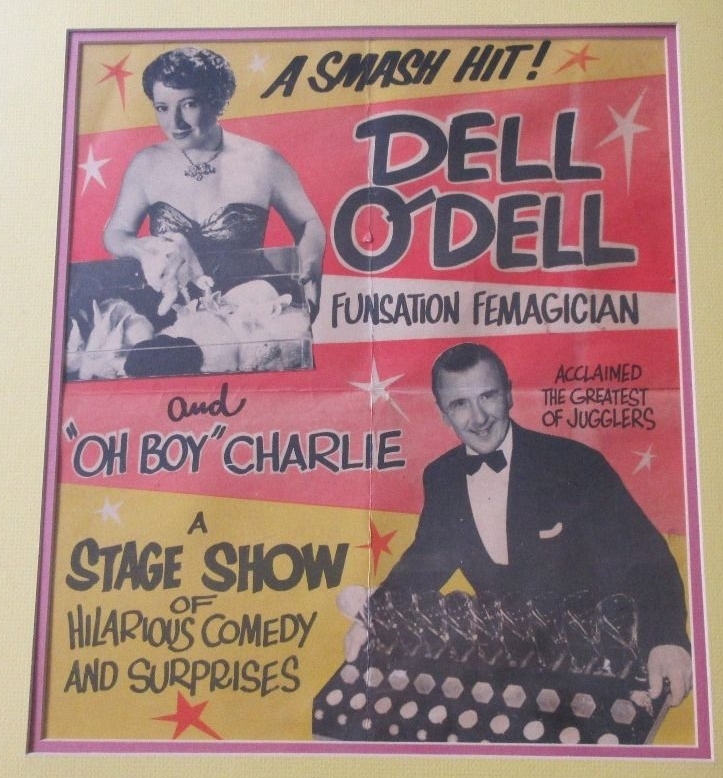 He married magician and juggler Dell O’Dell and performed with her for many years. 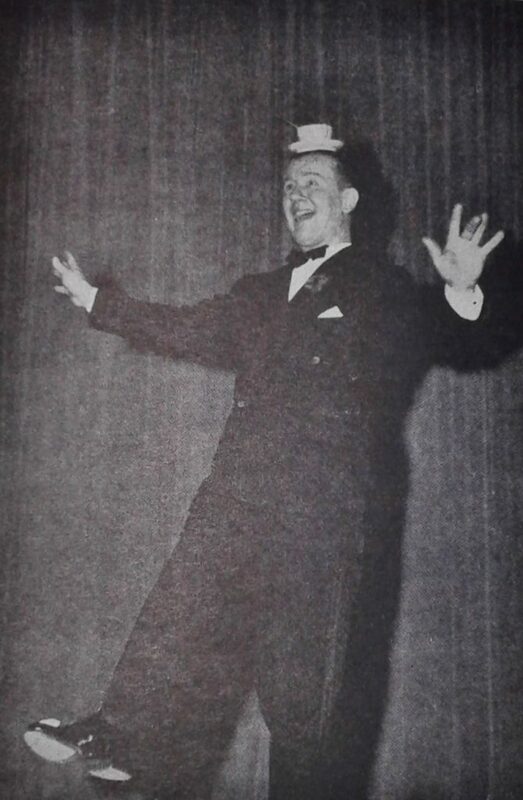 A comprehensive biography by Michael Claxton appears in the Summer 2011 issue of Juggle Magazine, so I won’t go into great detail about his life and career. 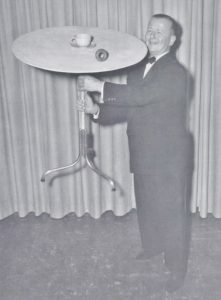 Instead, I will share some photos that didn’t appear in that article as well as some videos of him that the juggling community hasn’t seen. 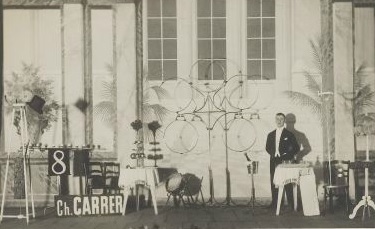 A cup and saucer that were owned and used by Charles Carrer are on display at The Museum of Juggling History. 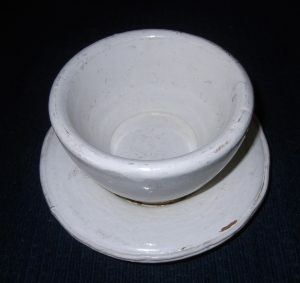 You can see them in the following photo. Below are two videos showing some of Charles’ wonderful skill. 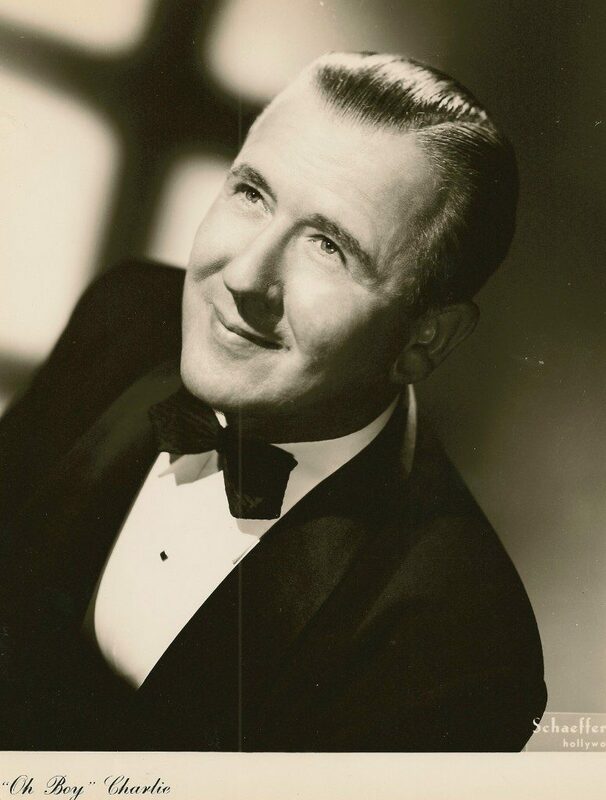 The first is a collection of films from my collection, showing his appearances in the films Dexterity and Du Barry Did All Right, both from 1937, as well as Charles practicing at one of the first IJA Conventions. 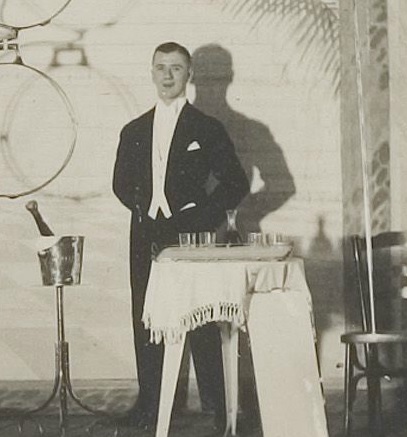 These films are shown here for the first time online. 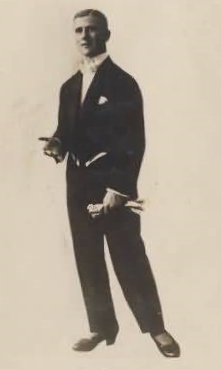 The second video is a film short that was recently placed online showing two short clips of Charles.